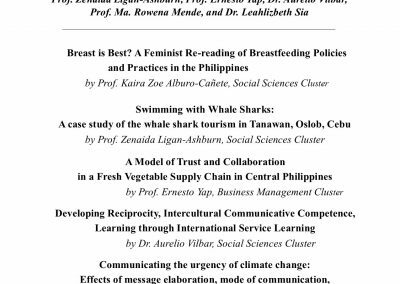 Central Visayas Studies Center, the research office of UP Cebu, invites you to the 2nd research presentation on 7 June 2016 at the AVR 1, 1:30PM. 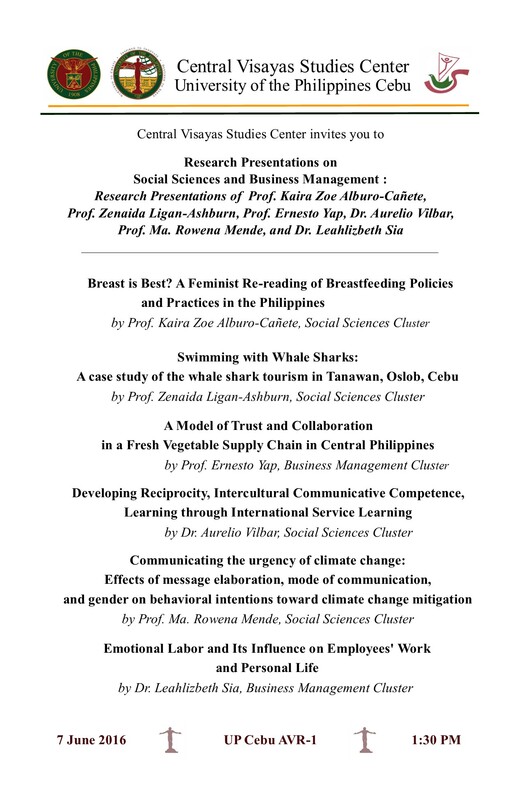 Six faculty members will present the outputs of their respective researches in the field of social sciences and business management. 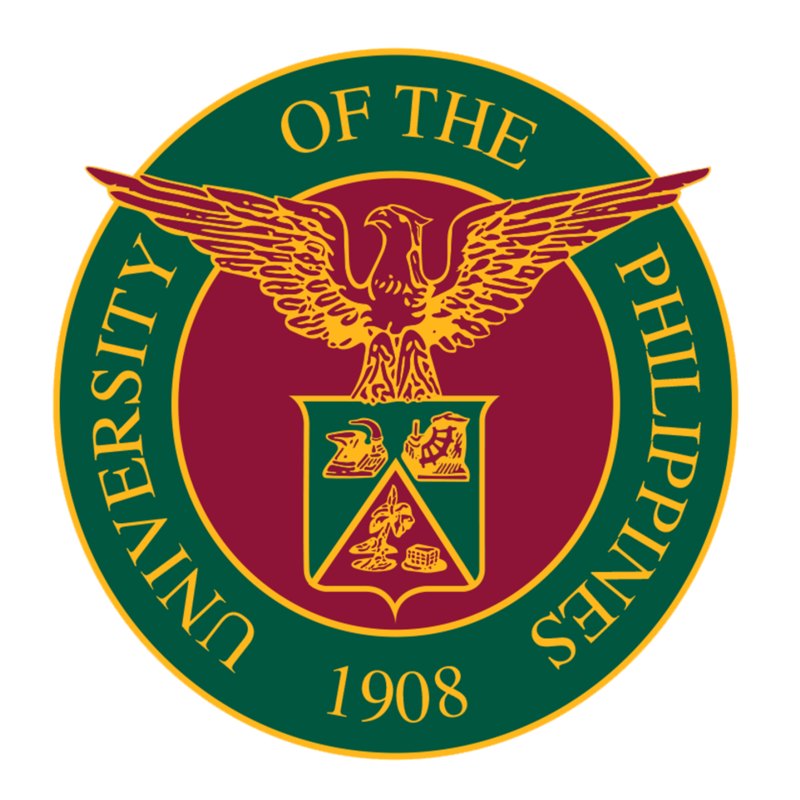 The research presentation is part of the office’s thrust in giving research support by providing a venue for faculty members to share their research outputs to the community. For more inquiries, please contact the Central Visayas Studies Center office at (032) 232-2642 loc. 209.